The cards, gifts, meals and thank you's are great, but wouldn't Mom like a good drink? If you can answer that question with a "yes," then here are a few ​martinis that she is sure to enjoy. For fruity to frothy, you'll find something that's sure to fit her style. The Blushing Lady is a perfectly designed fruity cocktail that is the right blend of tropical flavors and looks stunning when served in a sugar-rimmed glass. The Coriandrum uses a simple coriander-flavored nectar by infusing agave nectar with coriander seeds, showing off the flavors of freshness and symbolizing the rebirth of spring. It's tea time and Mom is sure to love this light Martini. This Martini also begs for a splash of flavor and adding a small amount of berry, lavender, rosemary or chamomile to the steeping tea is subtle yet soothing. Springtime freshness for dessert. The In and Out Lemontini transforms the dry In & Out Martini into a sweet dessert cocktail. It does this by replacing vermouth with limoncello, which is best kept chilled in the freezer. A more gentile, mother-like variation of the Sidecar, the White Lady (or Delilah) can make a simple, stunning appearance on Mother's Day. With only three common ingredients, this is a great last minute cocktail creation. The Glamour Girl Martini is a wine cocktail that features Folonari Pink Pinot Grigio, a fruity pink wine that plays nicely with the peach and cranberry flavors in this Martini. Surprisingly, melons and cucumbers combine well for a unique flavor and aroma. This cocktail of fresh, summery scents is a perfect way to pamper your mother. Slightly more complicated, yet in no way inferior, the Pink Lady is a gem of a cocktail. It has a classy feel because the egg white creates a "foam" that floats on top, almost like a well-adorned hat. A soft floral flavor brings the Dry Martini into the warming days of spring. 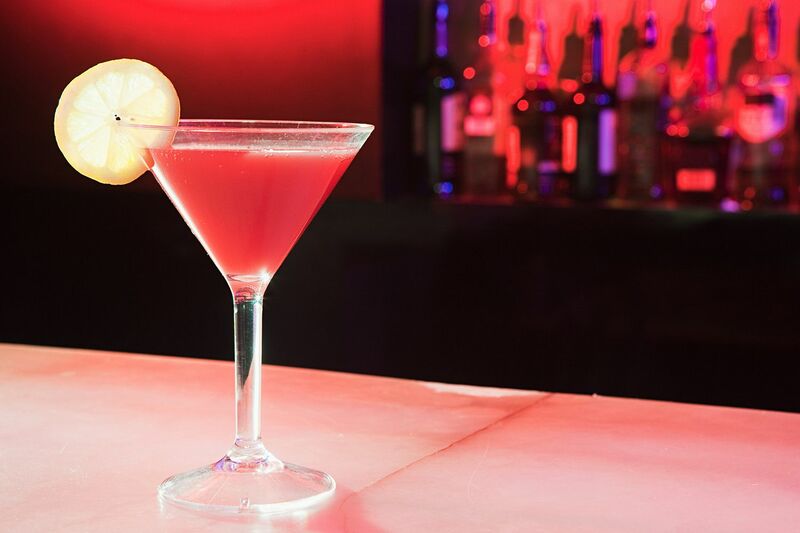 The Rose Martini is a delightful treat for any martini-loving mother. Simply pair her favorite gin and vermouth with a hint of rose-flavored sweetness. This lovely spring drink is the ideal made-at-home cocktail for ladies who have a taste for sweet adventures. It pairs cachaça with blueberries and lavender syrup and it's sure to be a delight.